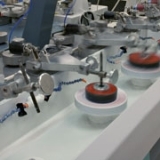 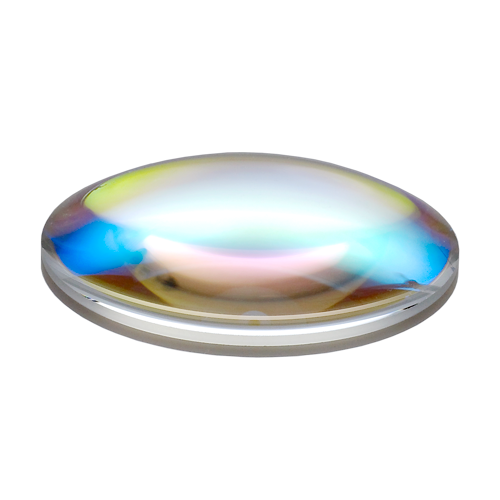 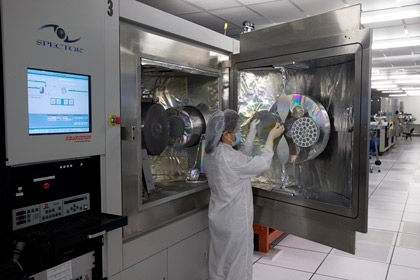 Aspheric Lenses | REO Precision Optical SolutionsREO Inc.
REO utilizes diamond point turning for high accuracy aspheric and toroidal lenses. 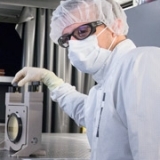 Carefully controlled, leading-edge process technologies and metrology techniques, including interferometry and profilometry, results in consistent high laser damage threshold lenses that are suitable for demanding applications. 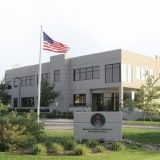 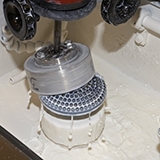 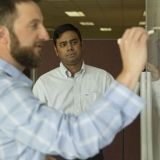 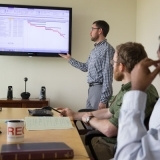 REO metrology engineering ensures your engineering and product development efforts proceed with confidence for all phases of your project. 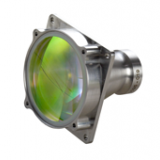 Our team is highly proficient in all aspects of optical component and assembly measurement to definitively certify that your requirements are met. 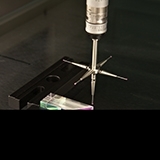 From simple mechanical dimensions to spectral conformance to laser damage threshold we ensure that our products are manufactured to specification.